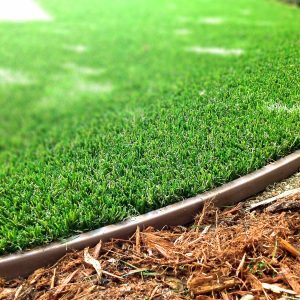 Wonder Edge artificial turf edgers are designed for quick and easy installation! 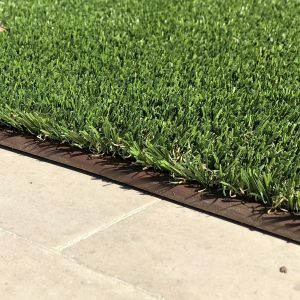 Wonder Edge LP is hardscape ready for a glue-down install (eg: concrete/deck/asphalt). 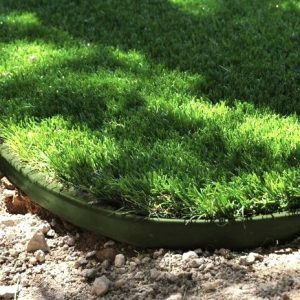 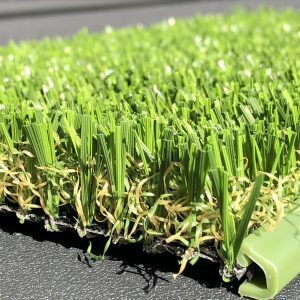 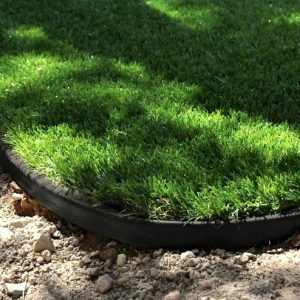 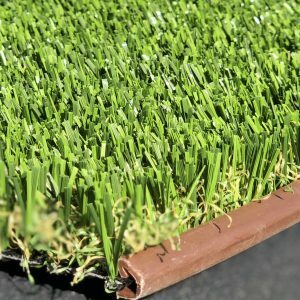 It meets ADA compliance guidelines for accessibility and is utilized in traditional synthetic grass landscape installation and tight radius applications.